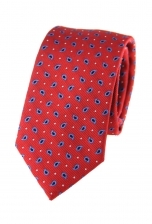 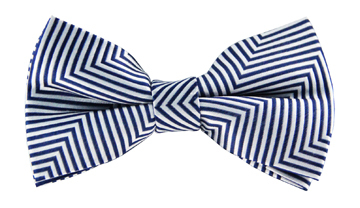 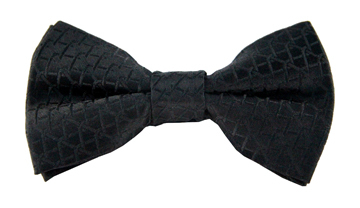 The style-conscious gentleman will love our Miles striped tie. 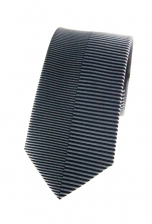 Visually split in the middle by one single thin black stripe, black stripes that differ in thickness adorn both the left and righthand side of this ultra modern tie. 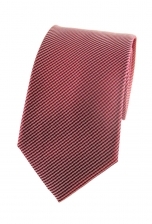 Let it stand out against a sharp grey suit.